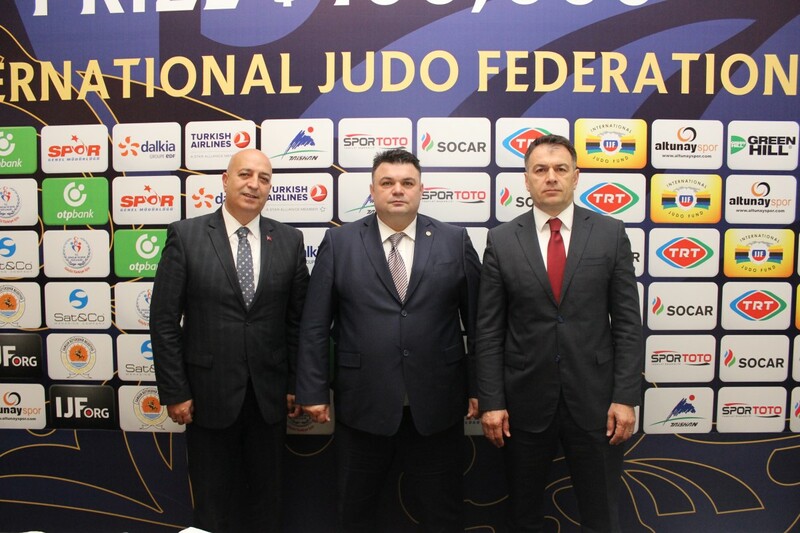 Judoka Daniel Lascau was born in Romania. 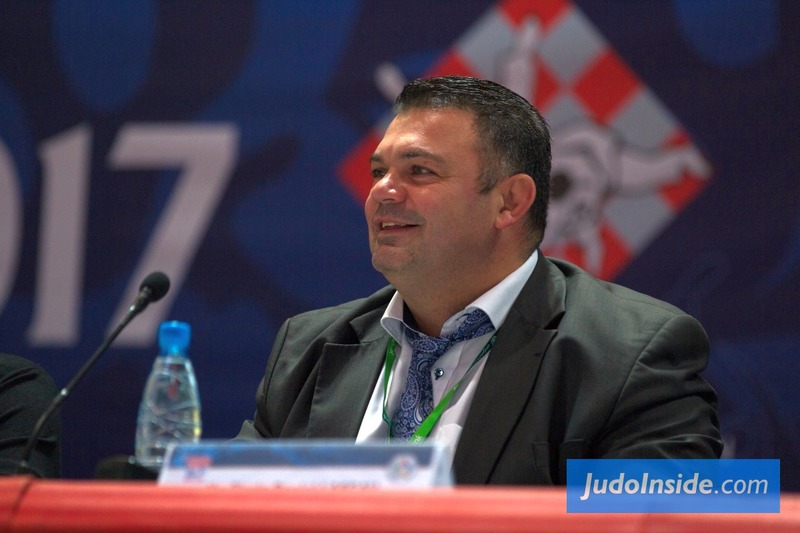 He went to West Germany and became World Champion U78kg in 1991. 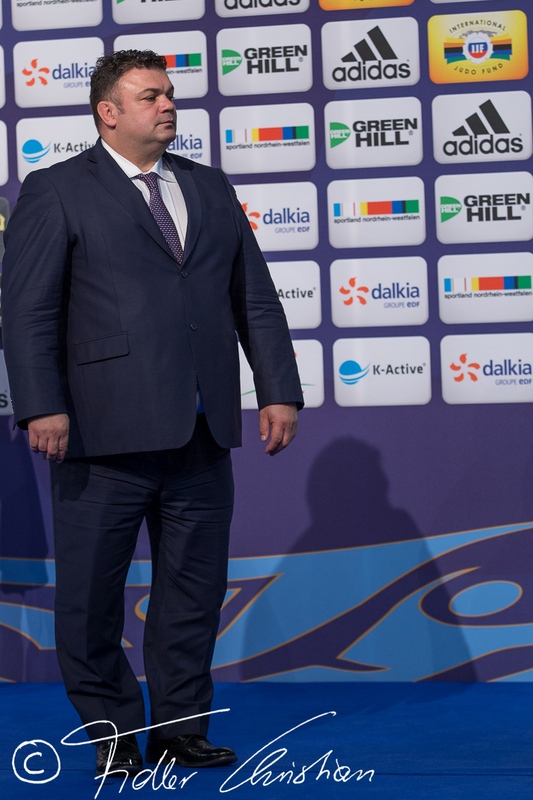 He won many European Club championships with Abensberg. 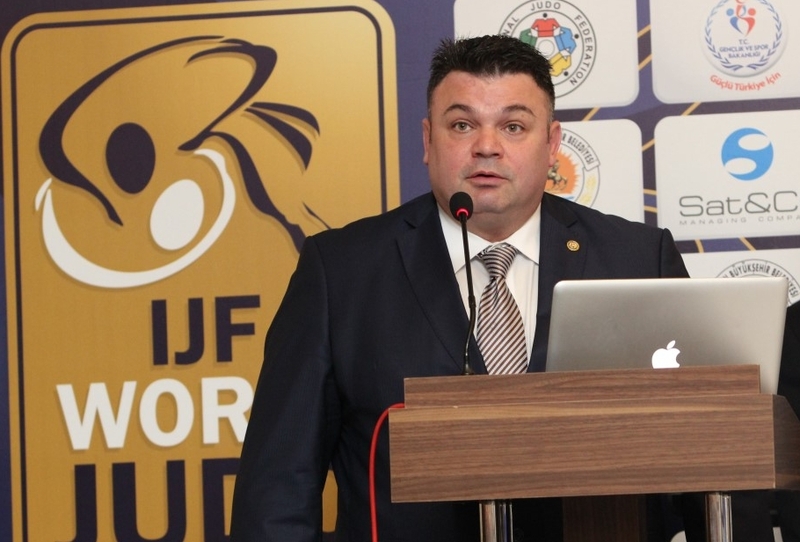 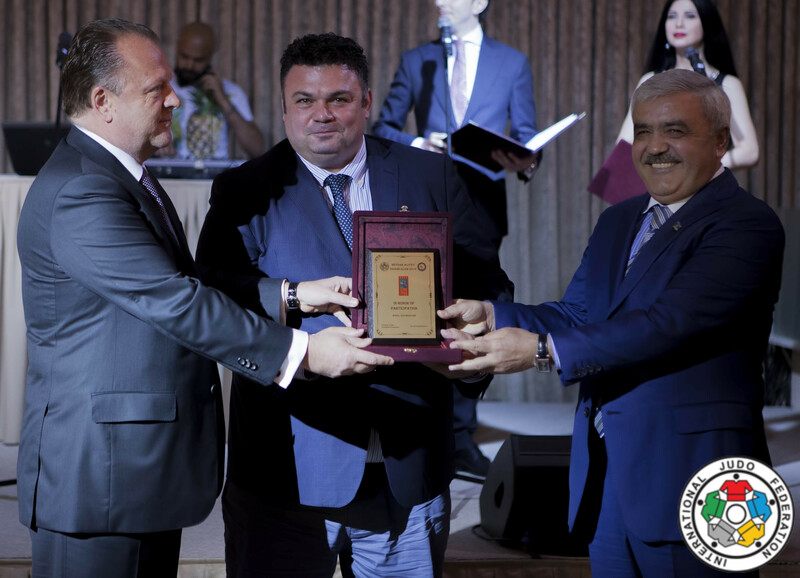 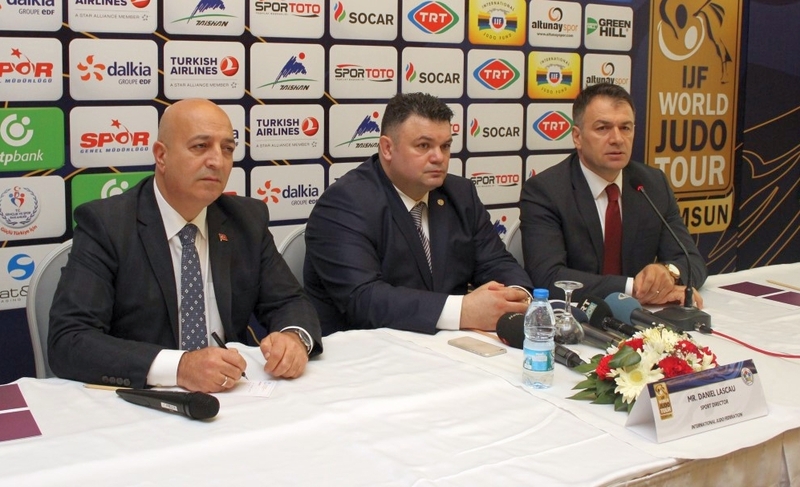 After his career he became general Secretary and Sports Director at EJU and IJF. 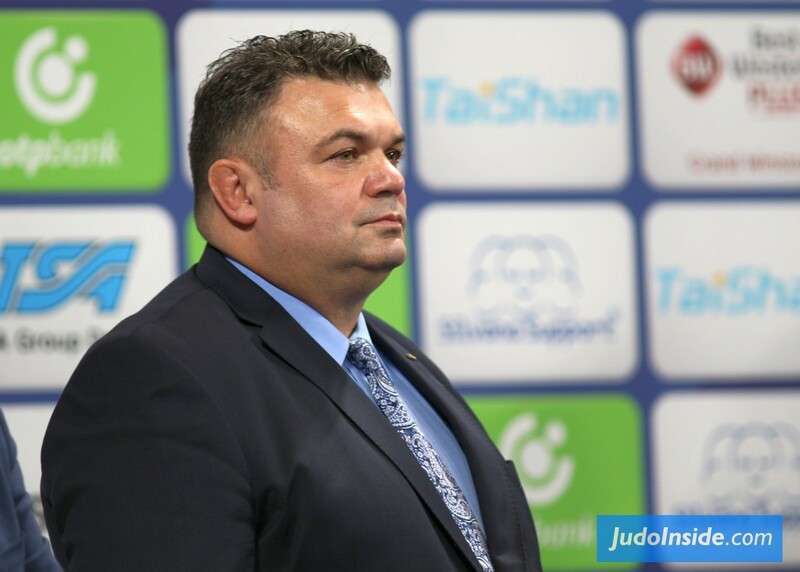 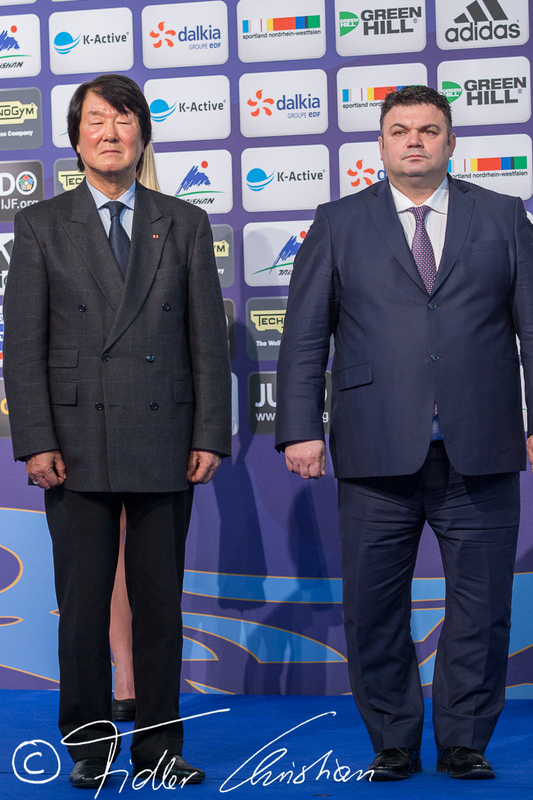 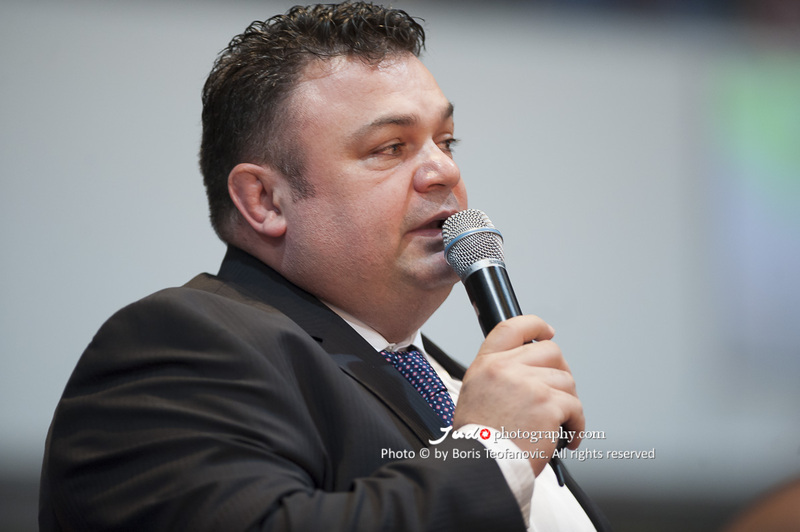 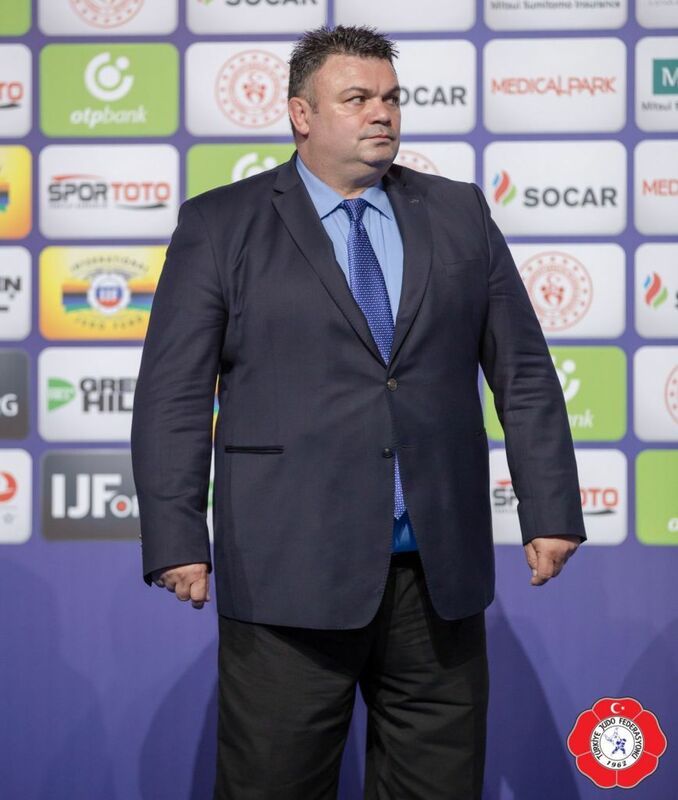 President of the Romanian Judo Federation.